Find out more about our Customer Buying Markets! 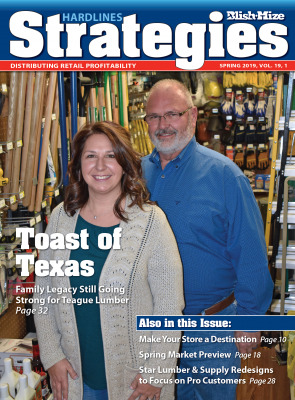 Flip through our spring issue! 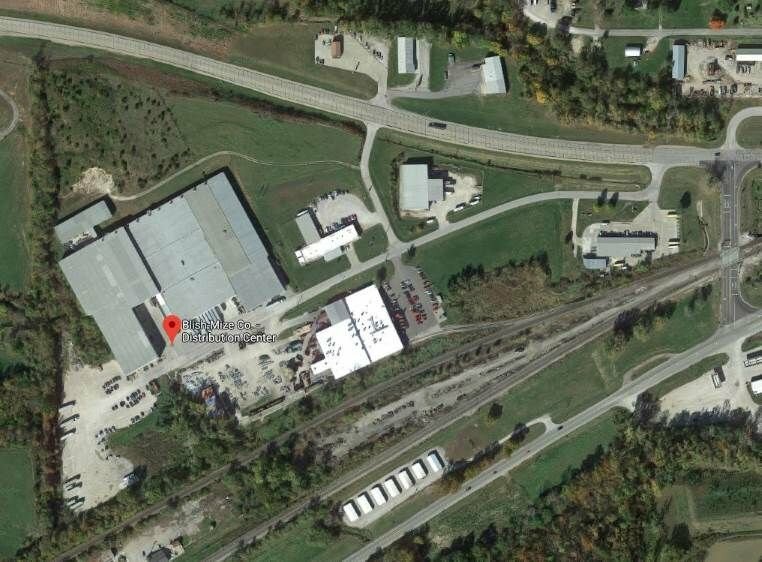 Find out why Blish-Mize is the right move for your business. Fill out our credit application to get started today! They have good availability of products and quick delivery, and they provide you with help any time you need it—all it takes is a quick phone call. 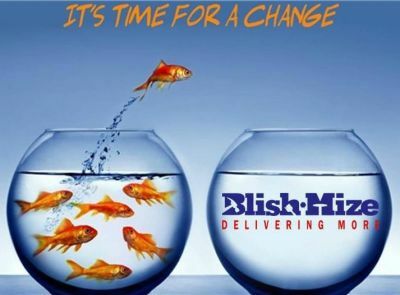 You can set your watch by Blish-Mize trucks and their delivery times. The way Blish-Mize treats us is the way we treat our customers. Blish-Mize has competitive pricing and is very up-to-date with what's going on in the marketplace, which helps us stay up-to-date. They give us lots of information at the buying markets, and they're always able to offer us feedback on how much we've sold and how much we can buy to get discounts. The markets offer good pricing and the chance to interact with others in the field and see what's new. The biggest thing is getting to see what people are selling. I was going through growing pains as a new owner, and there was a lot happening at the time, but they assured me this was the right way to go, and they were right on. They helped us triple our business—we know they're pretty good. If someone's looking at doing this type of expansion, check with Blish-Mize. When going through the buying process, they were very helpful and suggested some products we hadn't thought of, then they worked on getting everything competitively priced. They were super at helping us get our second location open. I want to let you know how much I appreciate your website. Considering the HUGE number of items you inventory, placing online orders is amazingly fast. All the changes made over the last couple of years have improved searches for inventory items, availability,expected delivery dates, product promotions, invoices... you name it. It is truly the best-designed supplier website I have to use. Of course, the excellent customer service reps are always there to help when needed. A winning combination! "We're not a number when we call. We have a great relationship with our sales representative, and delivery driver, all the way up to management." Some of our current customers have been with us for over a century!